I woke up to this view. It's lovely. Quiet. Still. Magical. 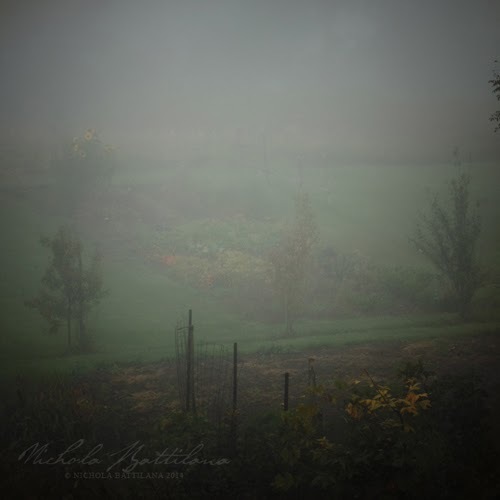 At the same time it's a little bit creepy and sort of spooky... but that's ok, creepy can be rather lovely too. Take dear old Edgar. He's a creepy fellow, eerie tales and poems... at the same time, they tug at your heart and you can't help but like the fellow. 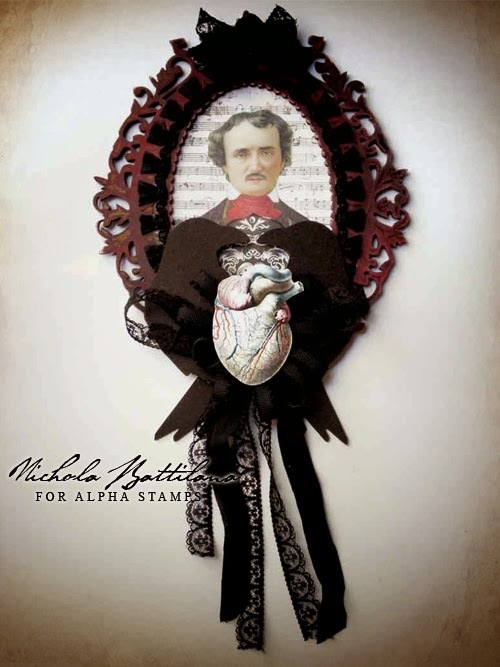 This month Alpha Stamps has been celebrating Poe with an entire kit filled with crafty goods in honor of the dear author and all things horror. 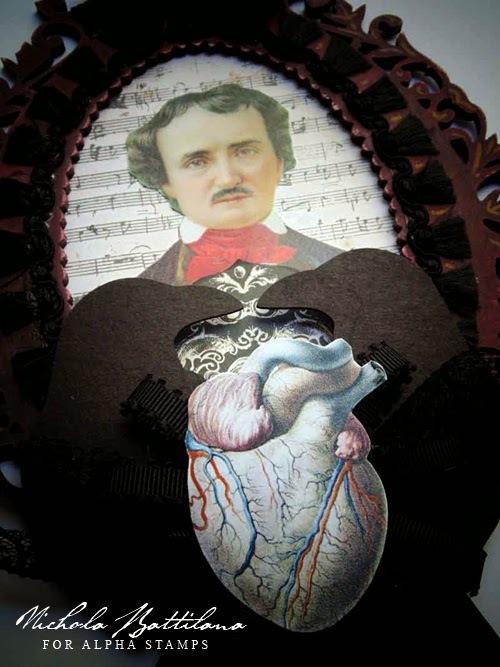 Want to create your own Poe masterpiece? 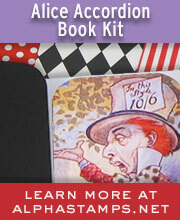 Hop over to Alpha Stamps and check out the Poe themed kit on offer. AND if you're really itching to get your creep on, they're having a sale on their entire Halloween section! I can smell the stew or apple crisp warming the house with lovely aroma! It looks a little chilly, quiet and calm. Great photo. Oooh, gorgeous! So much packed into the landscape, and what beautiful, fitting art. Cheers. 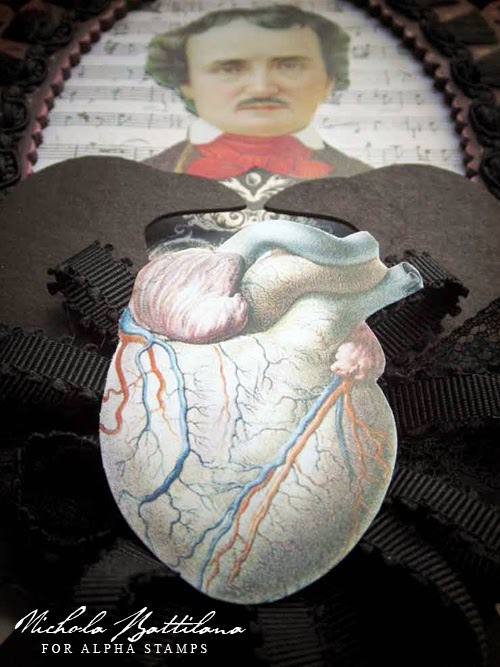 I love the heart with this and that photo is gorgeous--would make a great print for creating. Omg...I can hear the heart beating...beating, pounding, the sound is deafening! He 's there under the floor boards. Please take him away, I can bear it no longer!